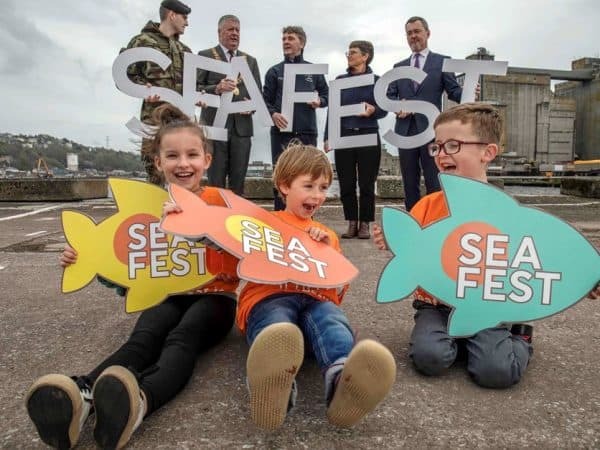 SeaFest: SeaFest, Ireland’s largest and most spectacular maritime festival, will dock in Cork for the next three years, from 2019 – 2021. It will be presented by Cork City Council and the Inter-Departmental Marine Coordination Group (MCG). 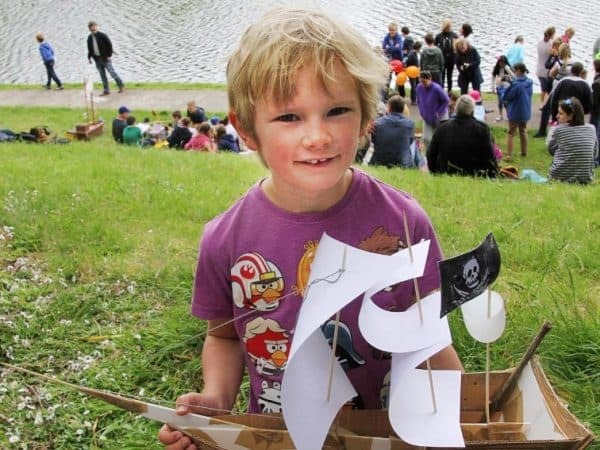 Ireland’s national maritime festival has been held in Galway for the past three years and has quickly become one of the most popular events in the country. SeaFest has grown in attendance each year, with the festival attracting more than 100,000 visitors in 2017 and again in 2018. 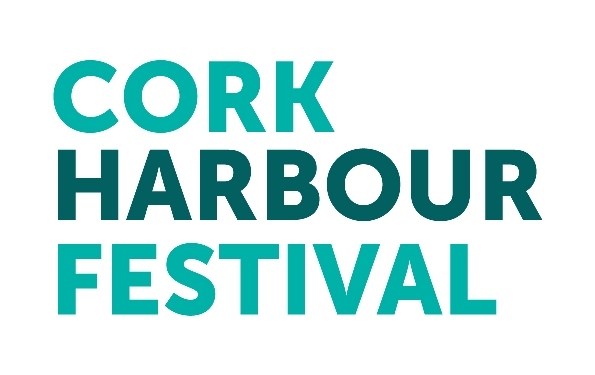 Cork Harbour Festival: Established in 2015, Cork Harbour Festival is the largest annual event in the harbour, offering a week-long celebration of Ireland’s maritime culture and all of what Cork Harbour has to offer. The festival begins on the June Bank Holiday Weekend with its flagship Ocean to City – An Rás Mór, and features over 60 events taking place in Cork City as well as in 15 harbour towns and villages. 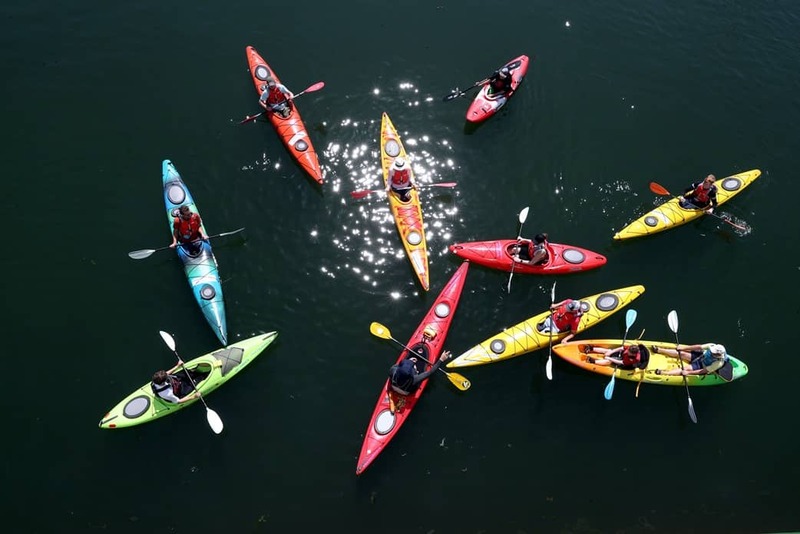 Providing a platform for over 50 different Event Partners in the community, tourist and maritime sectors, the festival highlights Cork’s greatest natural amenity, Cork Harbour and the River Lee, and promotes the region as a tourist destination. Cork Harbour Festival is coordinated by Meitheal Mara, the community boatyard, training centre and charity located in Cork City, and the Festival Committee. This committee includes representatives from Cork City Council, Cork County Council, Port of Cork, UCC MaREI, RCYC, Cobh & Harbour Chamber and Meitheal Mara.